As many of you know Ric has been actively involved in the local cycling community for a long time. 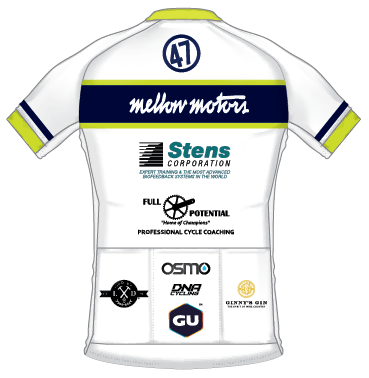 After years of sponsoring various local teams we decided to go big and create the Mellow Motors Cycling Team. 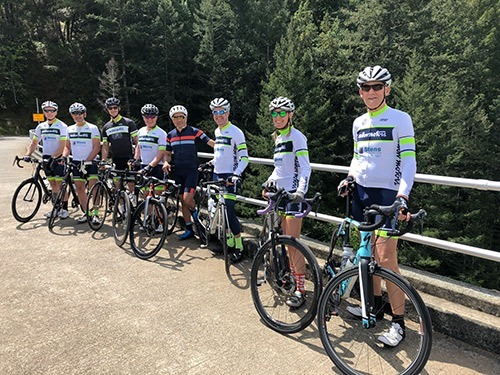 More of a club than a team we welcome riders of all abilities and levels. While many of us do race our bicycles, that is not a prerequisite for joining up. If you are interested in becoming a member of our club give us a shout. 2019 jersey design with our 2019 sponsors. A big thank you to them for their support.